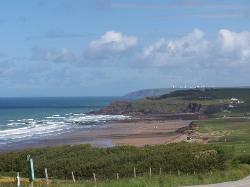 Bude and its surrounding area is blessed with a variety of wonderful beaches. 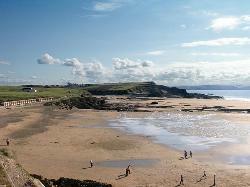 Chck out our special feature - Top 10 Ten Bude Area Beaches. The South West Peninsular Path is absolutely stunning. or some more challenging walks from Millook to Crackington Haven, Boscastle and beyond. There is also excellent, easy walking to be enjoyed along the Bude Canal. wet-suits can be hired - and Bude has a choice of surf-schools if you want to learn properly. cliff-face, or for a more leisurely adventure - hire a rowing boat and explore the Bude Canal. including Sainsburys, Co-Op, and Morrisons. Bude has a very wide choice of places to eat and drink. can be hired on The Wharf - beside the Bude Canal. or for a less challenging round try the more beginner-friendly Ivyleaf Golf Course. Bude offers opportunities for Pony Trekking, Beach Riding and Hacking in the local countryside. enjoy a tipple and keep an eye on their kids in the pool. Next to Splash there is a ten-pin-bowling centre, and a brand new indoor tennis centre. There is also an indoor sports hall and fitness centre at BudeHaven School. MountainBoarding at Adventure International or at Ivyleaf MountainBoarding Centre. Zorbing - Rolling down a hill in a huge plastic bubble - by the Bude Canal at Helebridge. 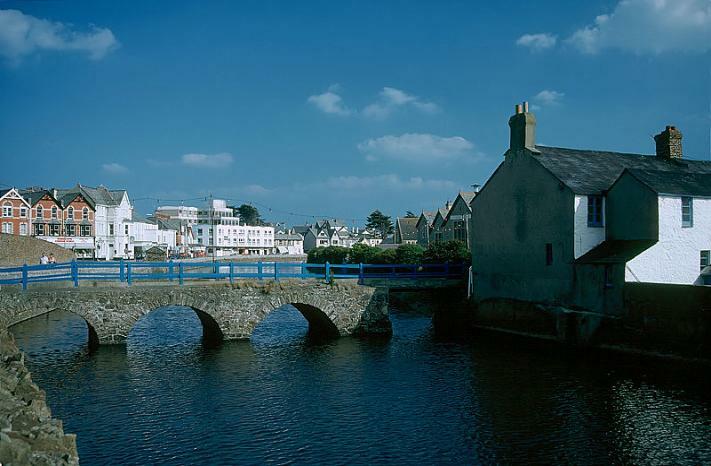 Bude is Cornwall's northernmost holiday town - in fact many people think it's in Devon! 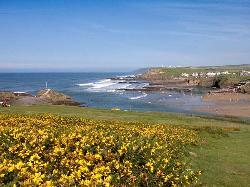 Due to its location, Bude has remained undiscovered and unspoilt. place where coast meets countryside" is the perfect holiday town. The coastline all around Bude is staggeringly beautiful. The Bude area of North Cornwall is almost totally undeveloped.